Lewis Machine & Tool Company (LMT) provides the US military, law enforcement, government agencies and commercial retailers with high quality weapons, components, and modular weapon systems. They have the reputation to meet their customer’s expectations of quality and price. Lewis Machine & Tool Company has developed a line of rifles that operate via direct gas impingement (DIA). This DIA technology enables these rifles to be accurately and reliably even when engaging targets out to 800mm. 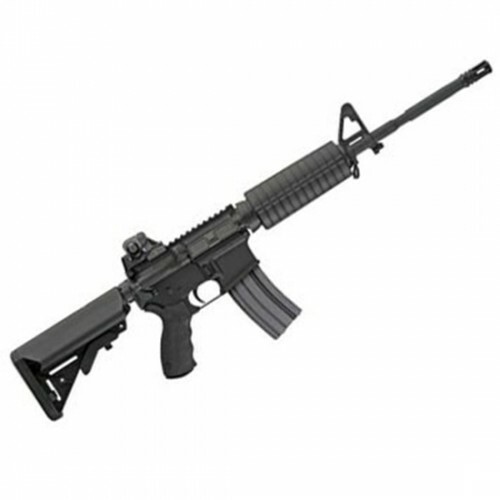 The LMT Defender Standard Patrol Models are direct-gas MRP for 18 to 20 inch barrels. The Defender Standard Patrol Model 16 features a standard flattop upper receiver, military carbine handguards, 16" chrome lined barrel, standard trigger group, semi auto bolt carrier group and SOPMOD buttstock w/ QD swivel holes. 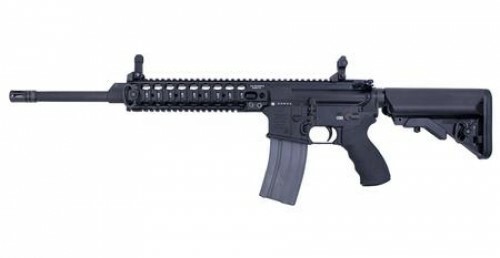 LMT offers the Compliant Defender Standard model, which has features that make them legal for sale in states where restrictions are similar to that of the Assault Weapons Ban of 1994. 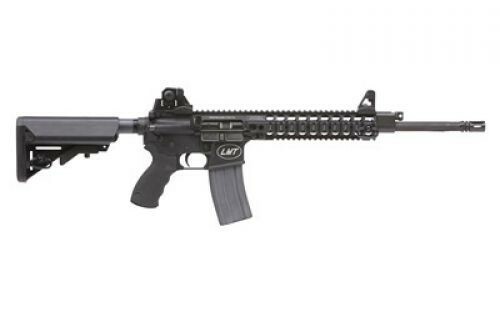 The LMT CQB MRP Defender has carbine-length barrels. 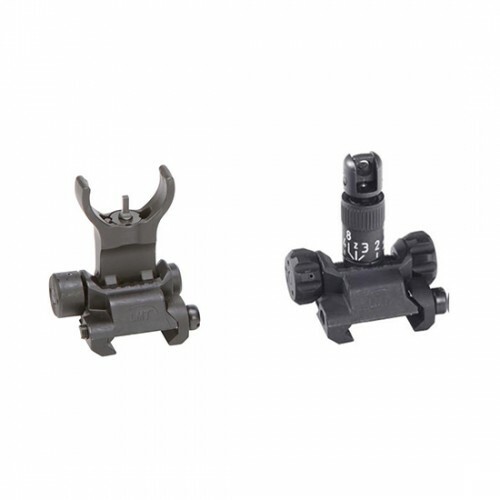 It is a one-piece receiver/free-floating handguard/rail system is precision machined from a solid aluminum forging for absolute strength and consistency. The MRP completely replaces the upper receiver and provides an unprecedented level of versatility to the operator. 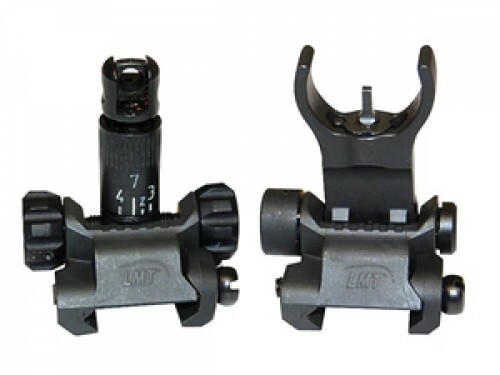 LMT also offers the Compliant CQB MRP Defender model. The 308 Modular Weapon System delivers big-game performance with a SOPMOD buttstock and LMT tactical adjustable rear and tactical front sights, a tactical charging handle assembly, two-stage trigger group and ambidextrous safety selectors and magazine releases.